Continue on your "March Towards Your Degree" by taking classes from the comfort of your own home! 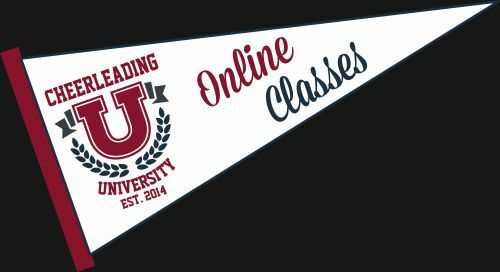 Register for Cheerleading University's online classes. Classes cost $40 each (2 credit hours x $20 per credit hour) and can be taken at anytime, day or night! Purchase three classes together and receive a 10% discount!